There I was feeling sympathy for you. You were so outraged at the words of United Airlines president Scott Kirby. Remember his lecture? He said that if you were uncomfortable in coach, it's your own darned fault because you wouldn't pay more to fly more comfortably. You got so mad at him when I wrote about it. "I quit flying and it is all their fault. Take your planes and shove them," one commenter sniffed. "I would pay more for more room and better service, but upgrading is hugely expensive," said another. Oh, no you wouldn't, says a new piece of research. The poll, by Ipsos/Reuters, offers a dim view of flying humanity. 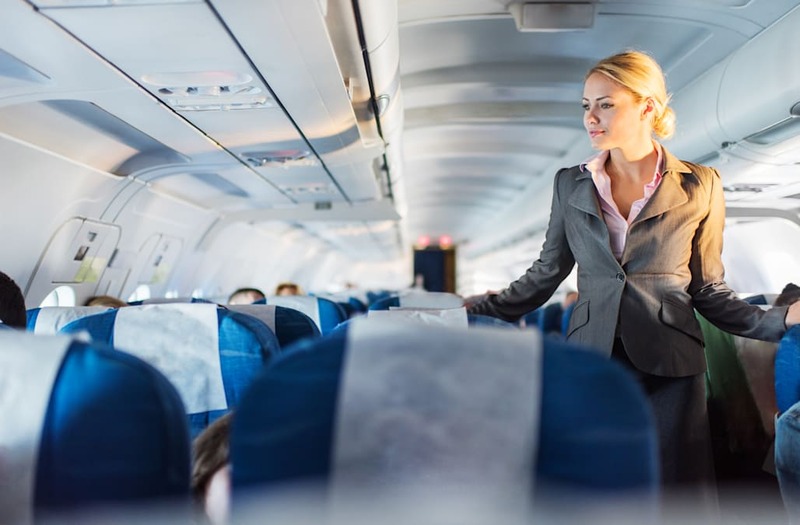 60 percent of respondents said they wouldn't even pay a dime extra to avoid a middle seat. Even more painfully, around 52 percent said they wouldn't even pay a dime extra to fly on an airline they actually like. Can this be true? Or can I try to shine my normally more optimistic light on such things? Well, how about that 40 percent of flyers are prepared to pay more to avoid the middle seat? I confess to being one of them. And what's unclear with this study is how many of those who responded only fly once a year. Indeed, when Kirby was with American Airlines, he said that 87 percent of its customers only fly with the airline once a year. I'm guessing, therefore, that many of the 40 percent who said they would pay to avoid a middle seat might just be slightly more frequent flyers. Flying is a little like going to the dentist. If you only have to put up with the pain, say, once a year, you tell yourself it'll be over soon. However, if you're constantly going in for crowns and root canals, your first words are more likely to be: "Maximum gas, please and plenty of Enya in my ears." Moreover, airlines are behaving as if they know you have limits and will pay more in order to get even a little more comfort. They invented Basic Economy and made it as unpleasant as possible, so that you'll pay more for something akin to the regular old Economy. And look how much more they can gouge you for Economy Plus. It's what in marketing classes they call a pricing strategy. Of course, everyone has their limits. Sometimes, one bad experience in a middle seat can put you off for ever. But the vast profits still being trousered by airlines suggest that even though passengers insist that price is the only thing that matters, other factors creep in to tempt them to spend more money. Just so they don't get people on either side of them who pull out their laptops, spread their arms out wide and think both armrests are theirs.